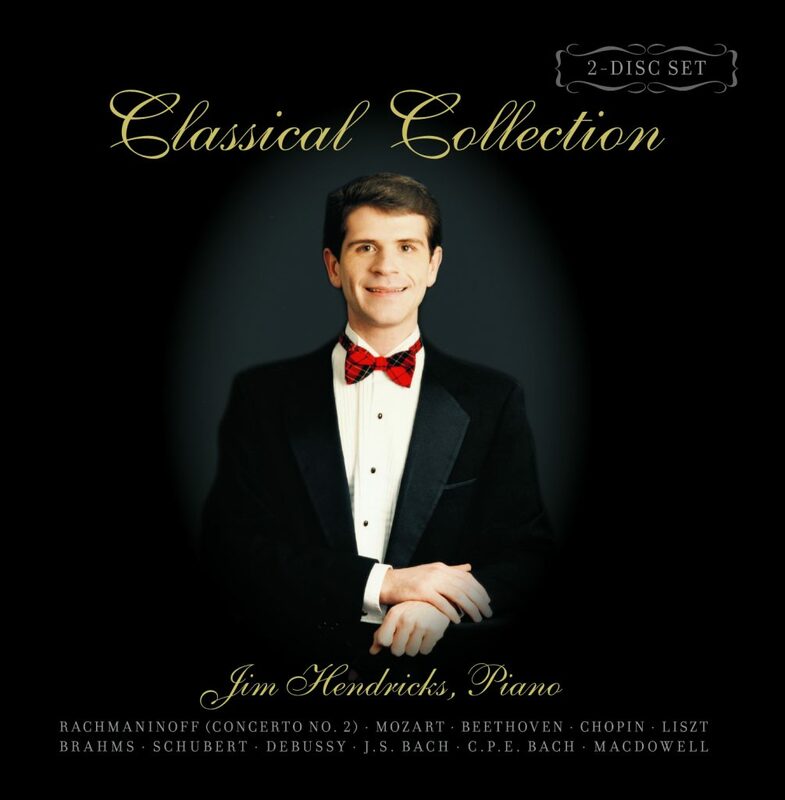 75 Songs on 5 Discs. 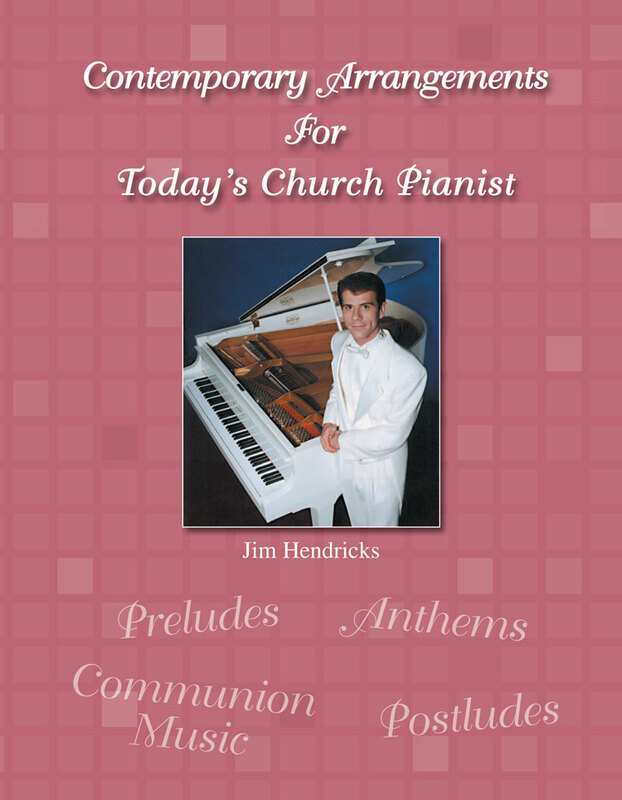 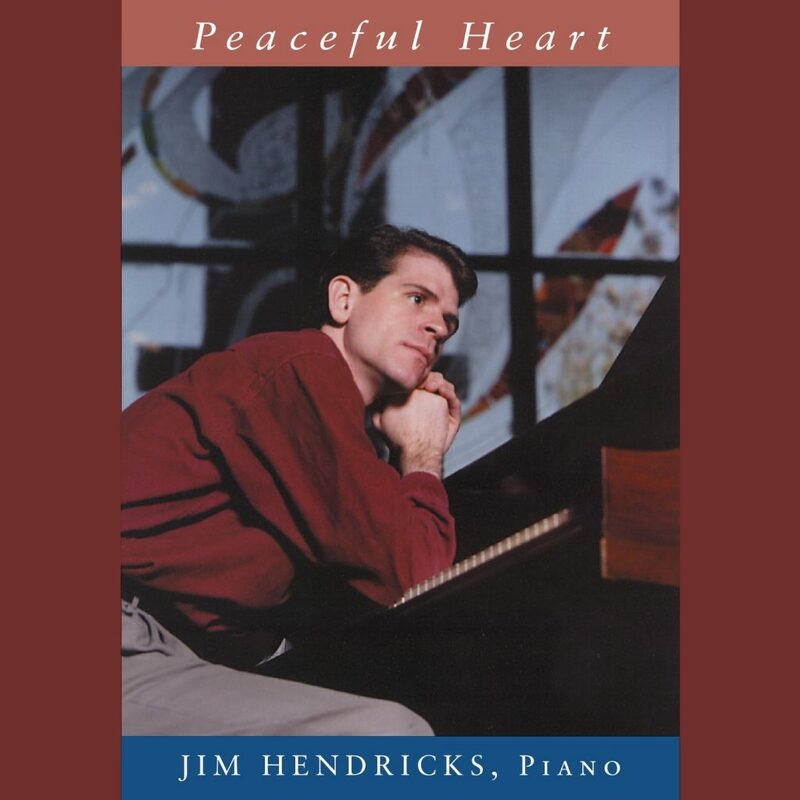 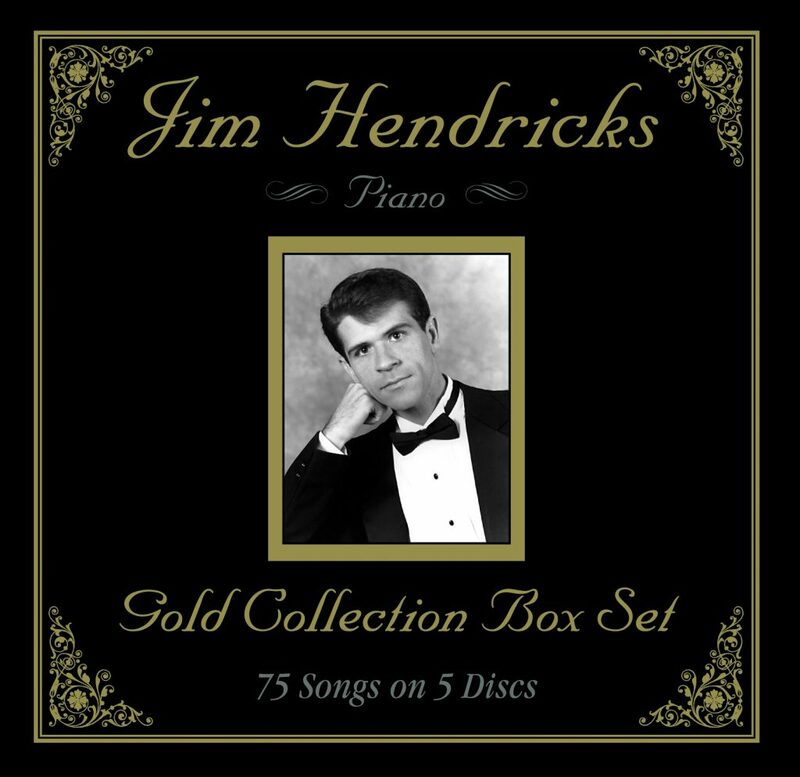 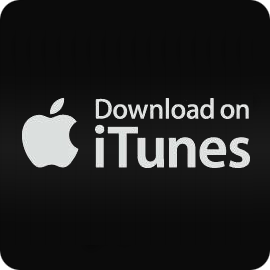 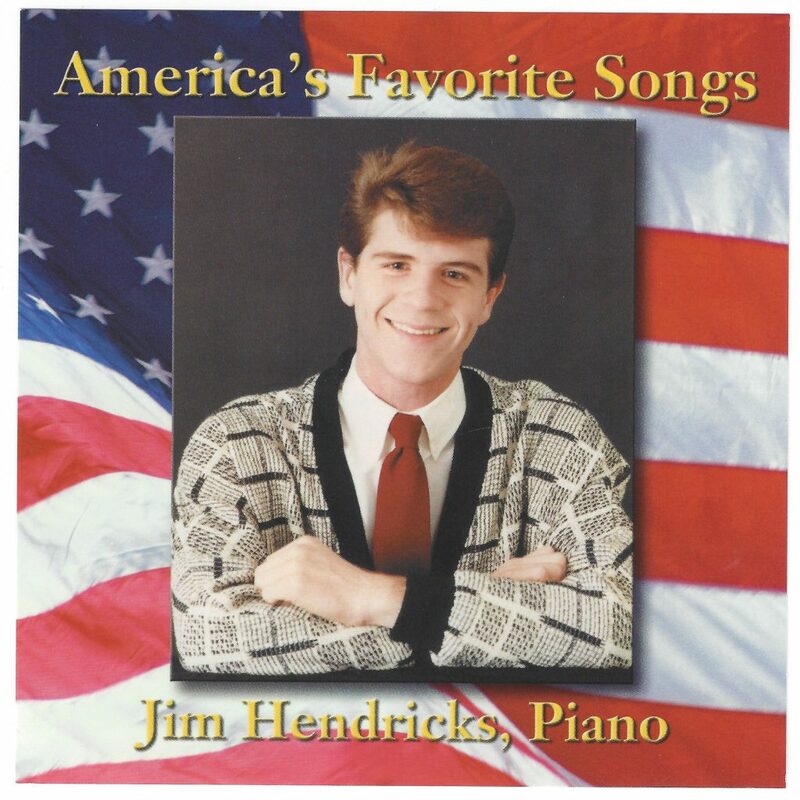 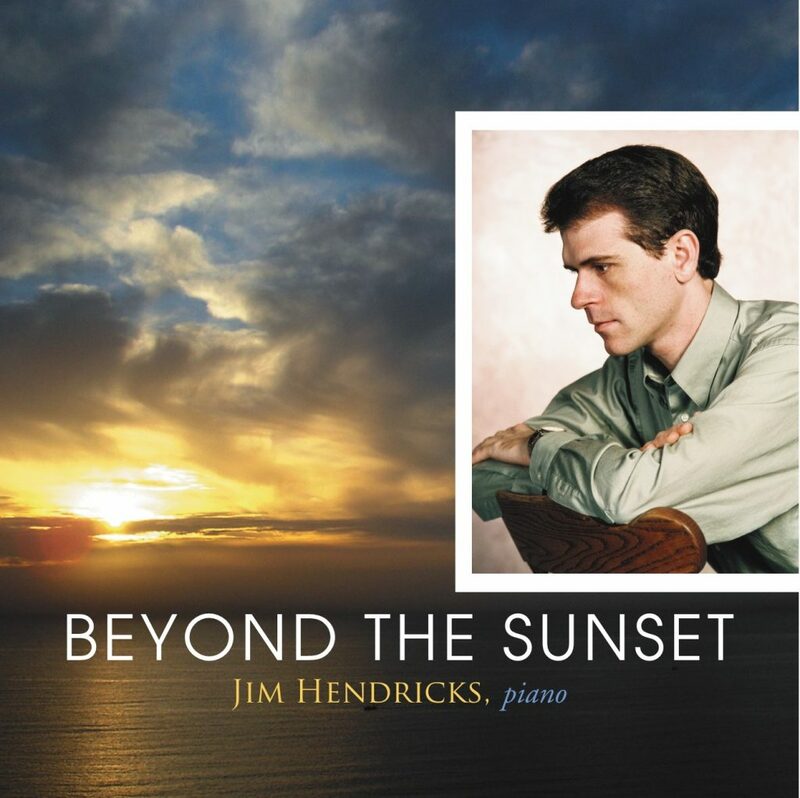 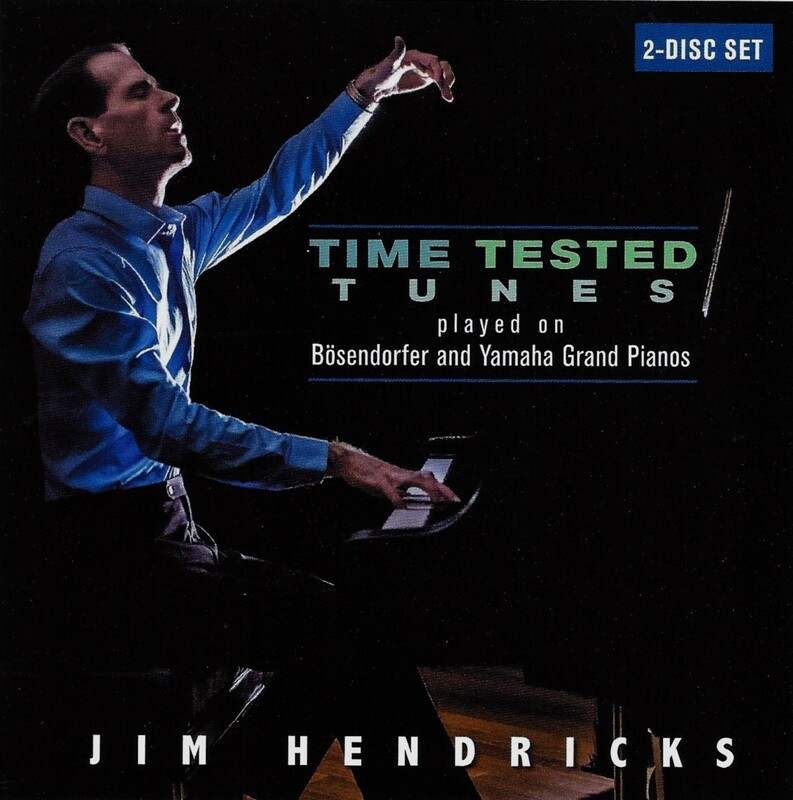 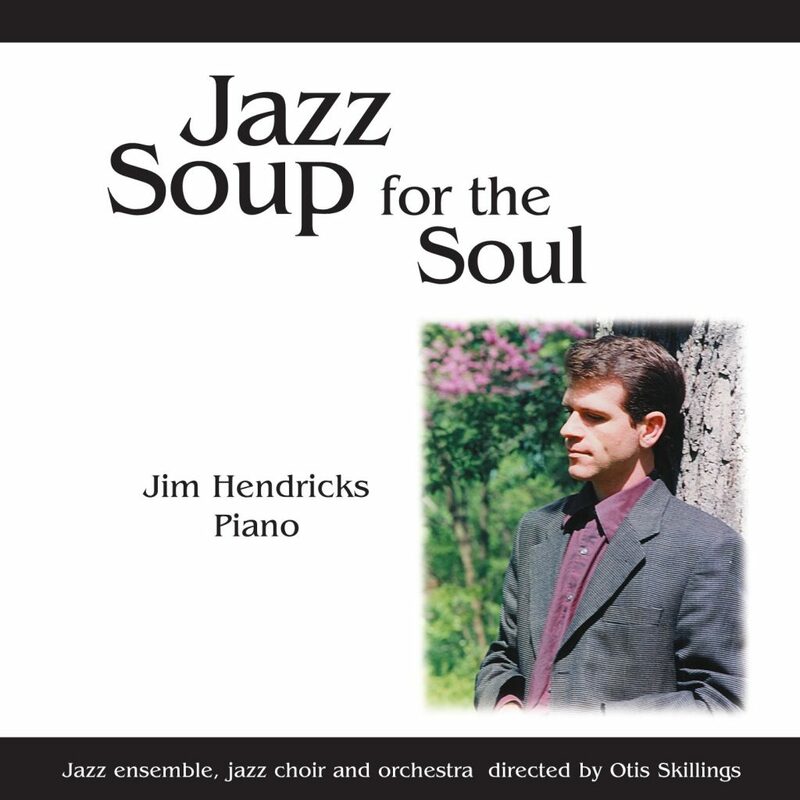 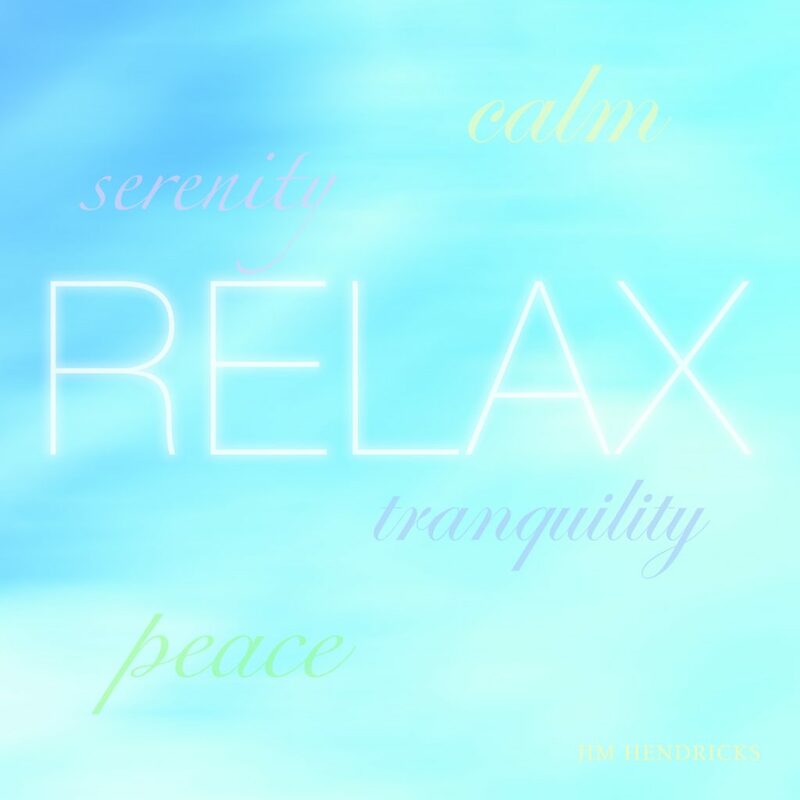 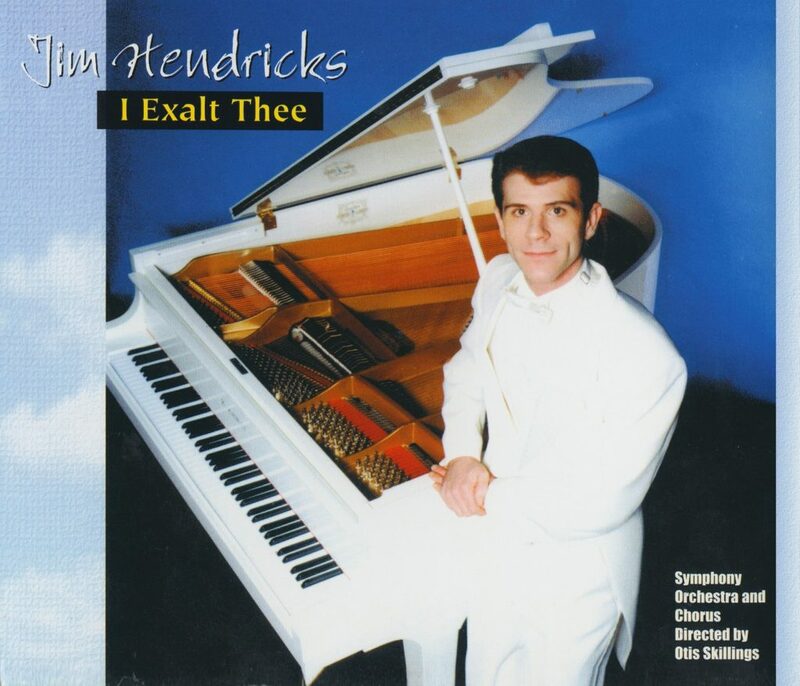 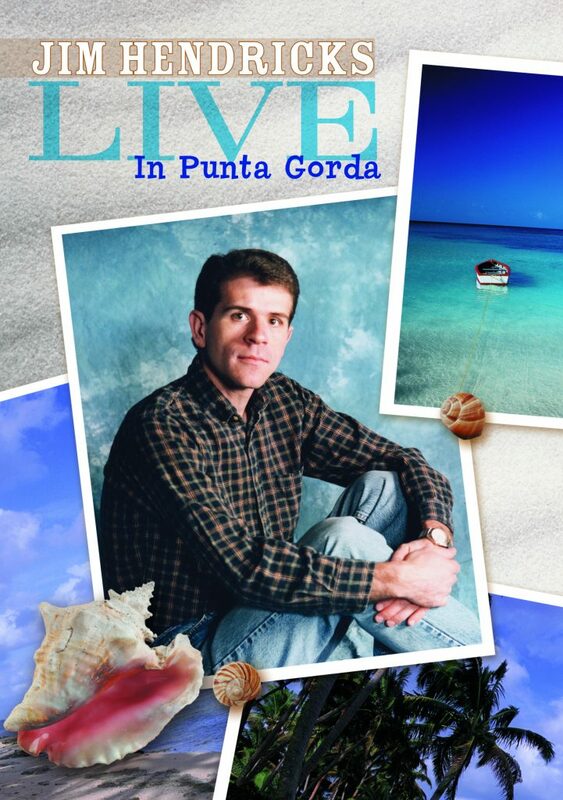 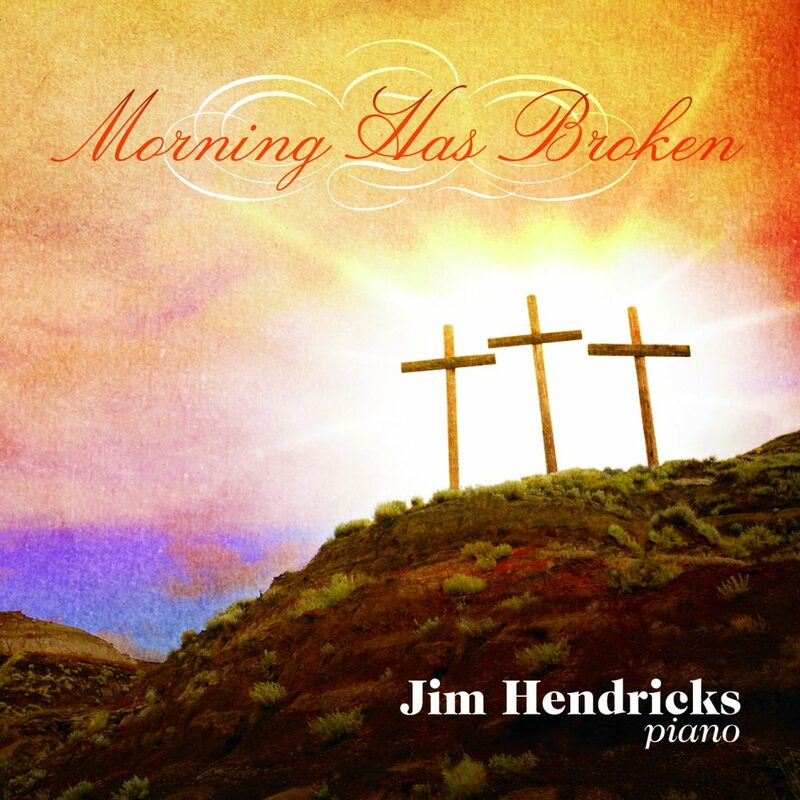 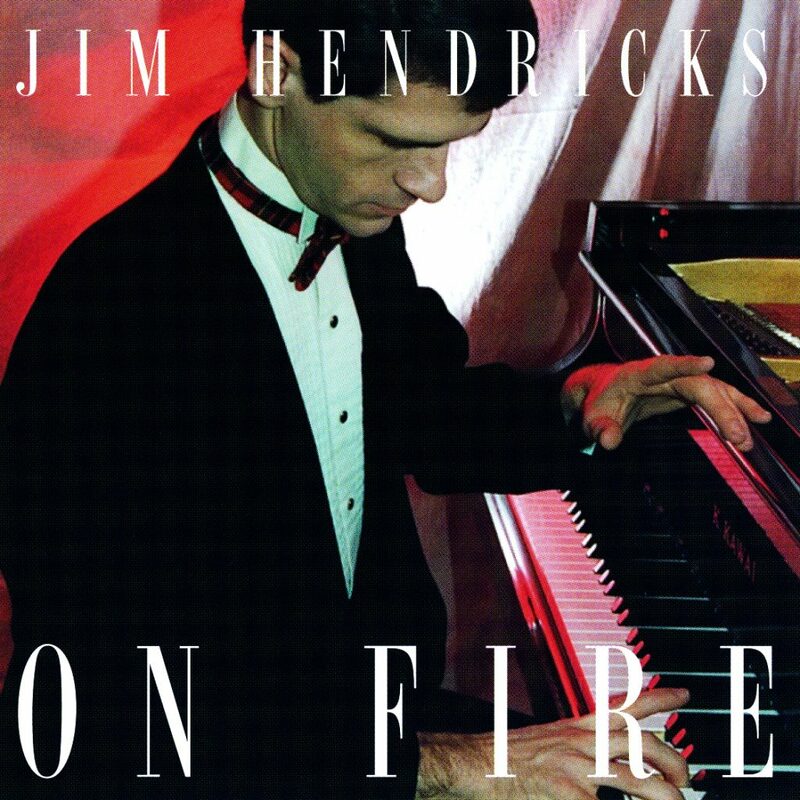 The 75 most requested and most popular Jim Hendricks recordings. 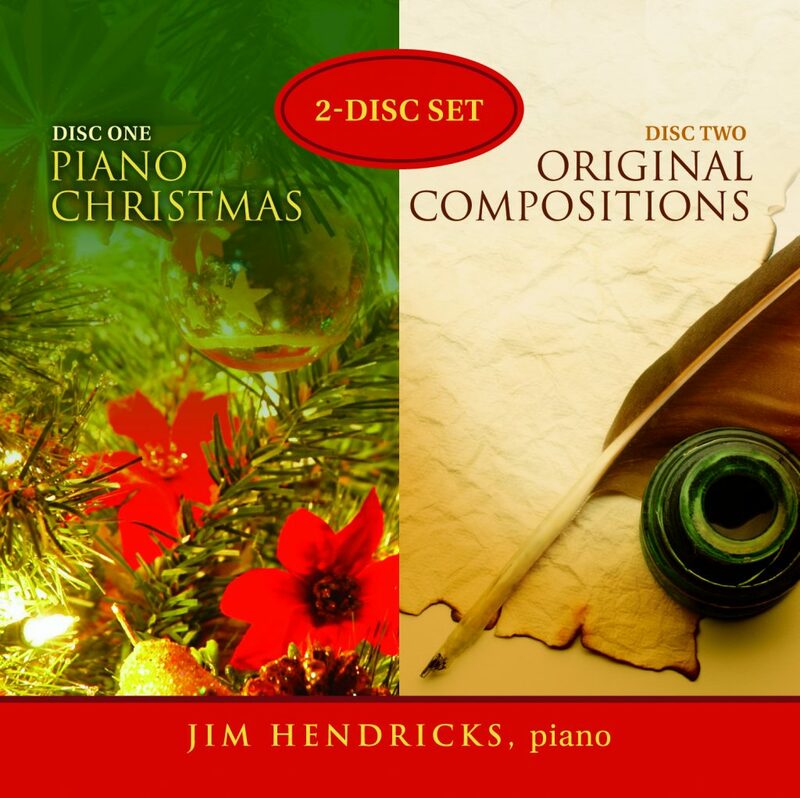 Everything from How Great Thou Art, Amazing Grace, and In the Garden to Gershwin, Beethoven, and Christmas tunes.